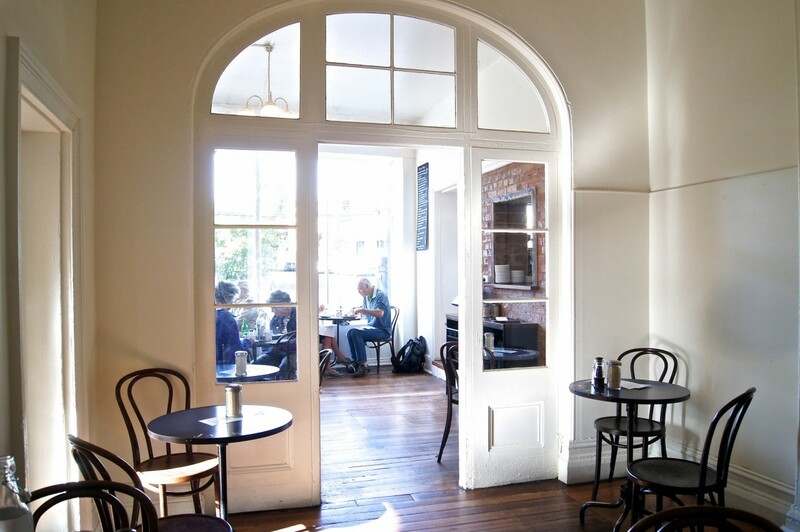 Looking for the best little cafes in Hobart? Then look no further as I have found three of the best. 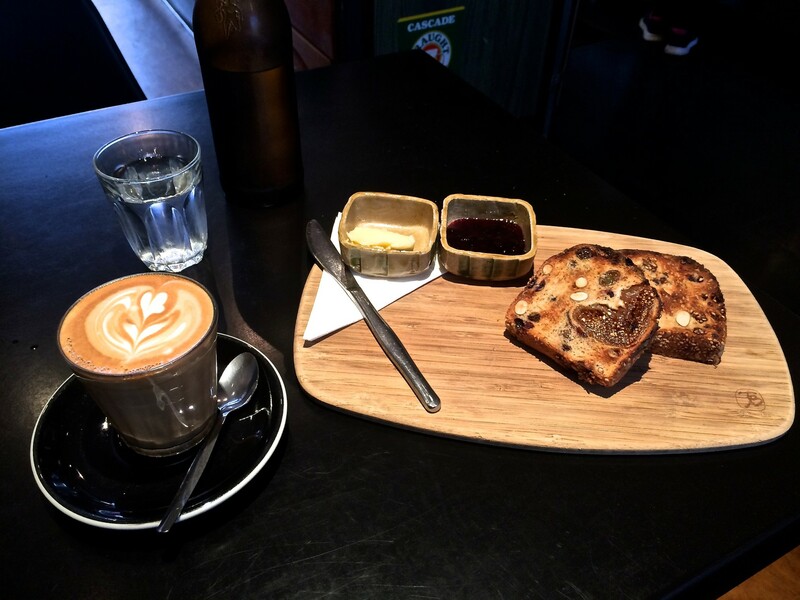 It’s always that old familiar scene when visiting a city for the first time – wondering around aimlessly – looking to find a great breakfast, a decent coffee and good lunch place. 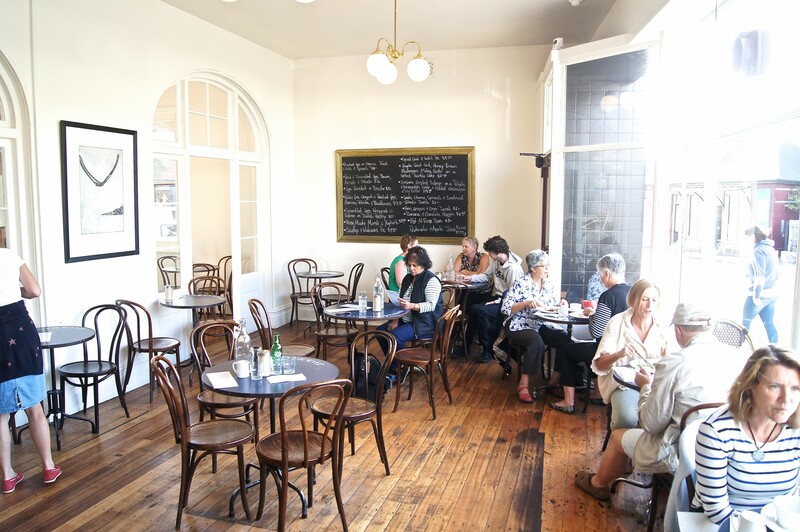 Unless you are in the know (as a local) or have been given a recommendation it may be a little challenge to find that little gem of a cafe. 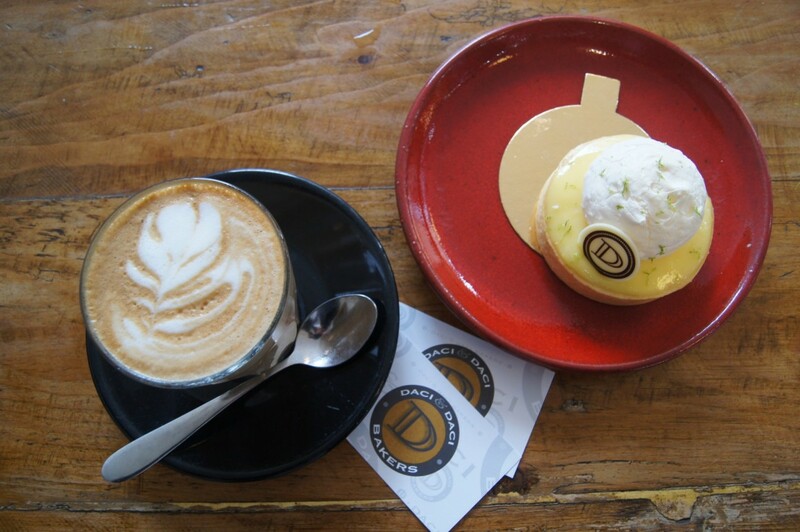 So wonder no more as here are my top picks – Daci & Daci, Next Door and Jackman & McRoss, put them on your list if you are in Hobart as you will be in for a delicious treat. 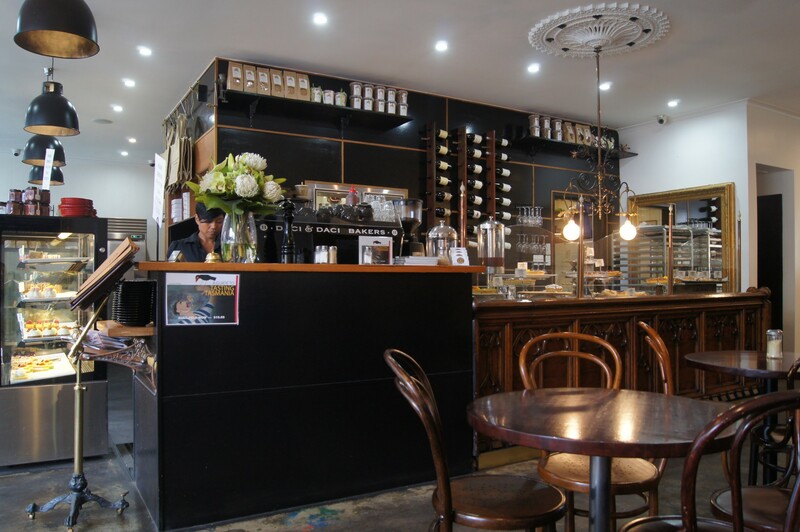 Capturing a little France in Tasmania, is this French inspired bakery called Daci & Daci. Serving delectable sweet and savoury treats that are baked fresh on the premises. I will guarantee that you will find it hard to resist this place once you step inside. The cakes and slices are displayed beautifully, which leaves you longingly looking at each, trying to decide on what to get. Cakes aside, being a bakery they also make beautifully fresh bread. Baguettes, rye, sourdough, croissants along with pies and other delightful savoury items are on the lunchtime menu. 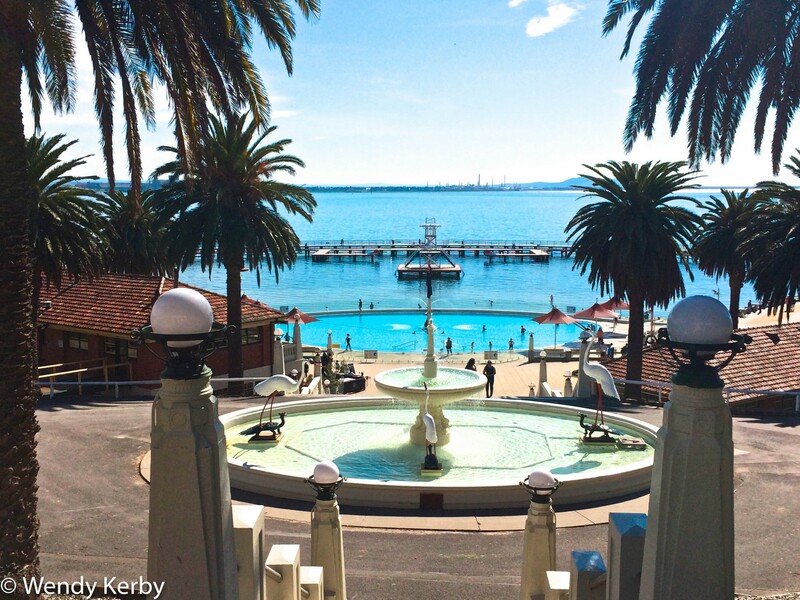 The cafe offers diners both indoor and alfresco seating with nice views down to the harbour. 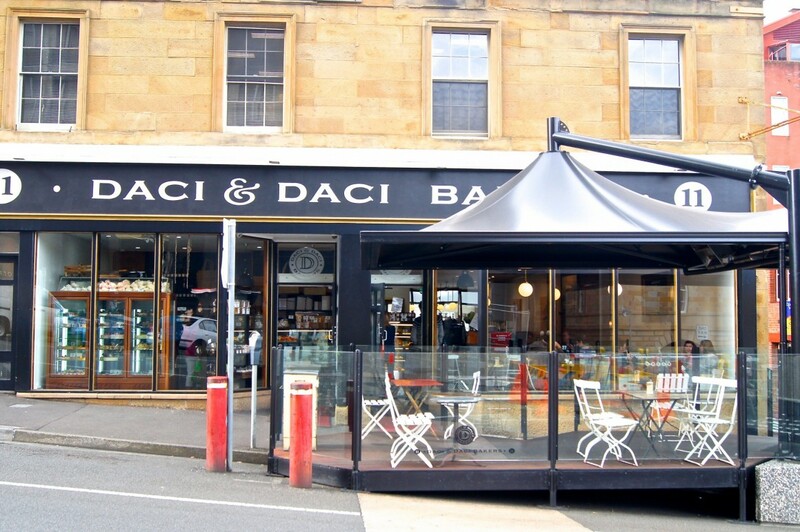 Daci & Daci are open from 7 a.m and stays open late until 6 p.m.
You will find Daci & Daci at 11 Murray Street, Hobart. One of my big things when I travel is starting the day off right and finding a great breakfast place that’s delicious and value for money is always on top of my list. 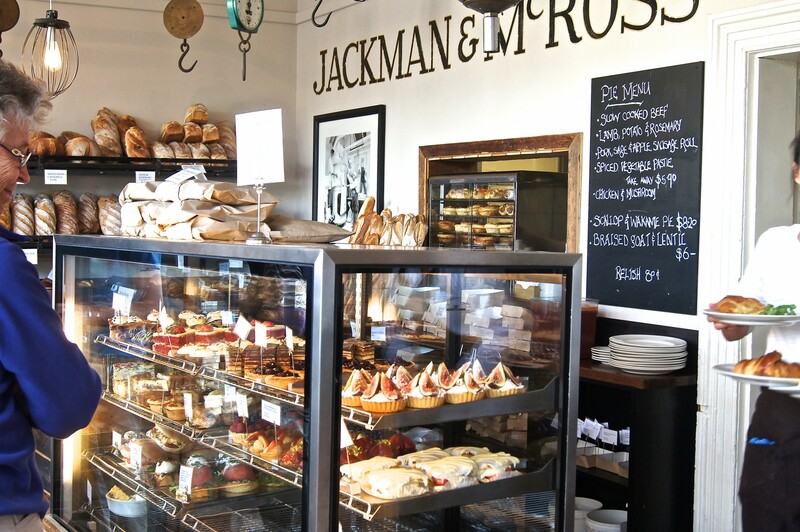 Before I arrived in Hobart, I was told by a couple of friends that I should make a visit to the Jackman and McRoss bakery, and I’m glad I did. This little find is located in the historic area of Battery Point and is a very popular breakfast spot. I took a stroll down to the historic area first thing in the morning and this place was almost full. 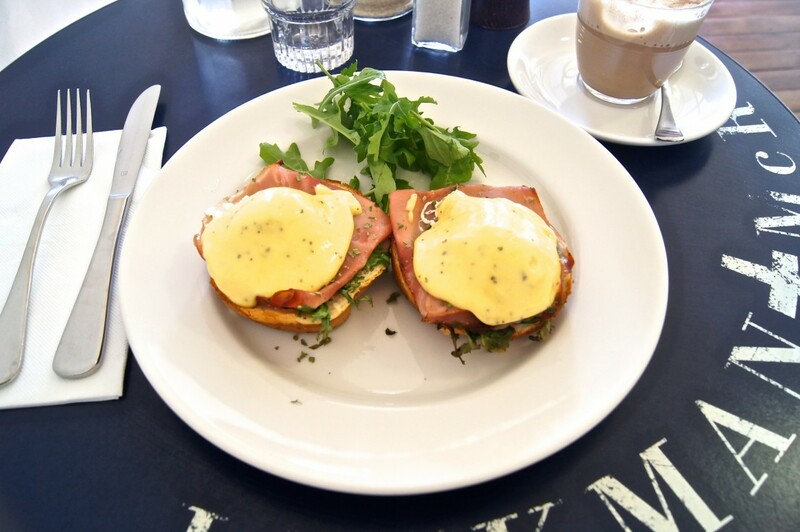 I ordered one of my favourites, eggs benedict and I must say the bread was brilliant. Crunchy on the outside but soft and fluffy on the inside, pretty much the perfect piece of toast. Whilst breakfast is going on in the main room, the front of house is busy with customers purchasing the freshly baked bread. 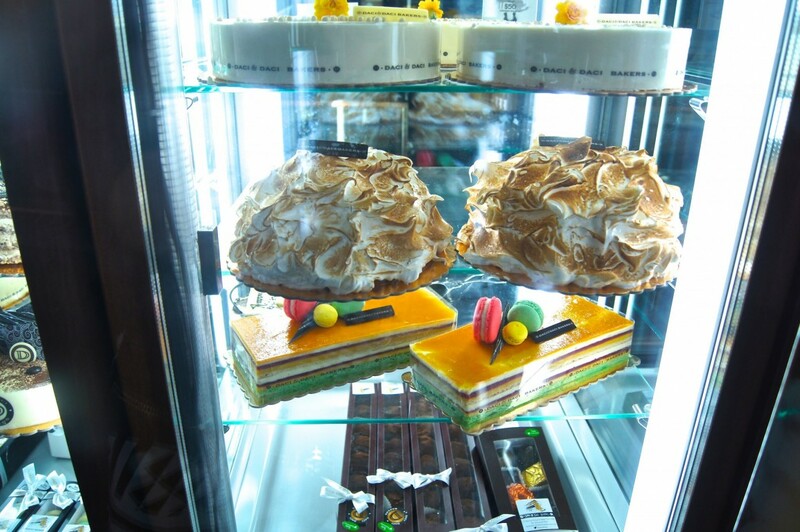 Behind the glass cabinets are lovely desserts, pastries and pre-made lunch items. It’s quite the hive of activity. You will find Jackman & McRoss at 57 Hampden Road, Battery Point, Hobart. 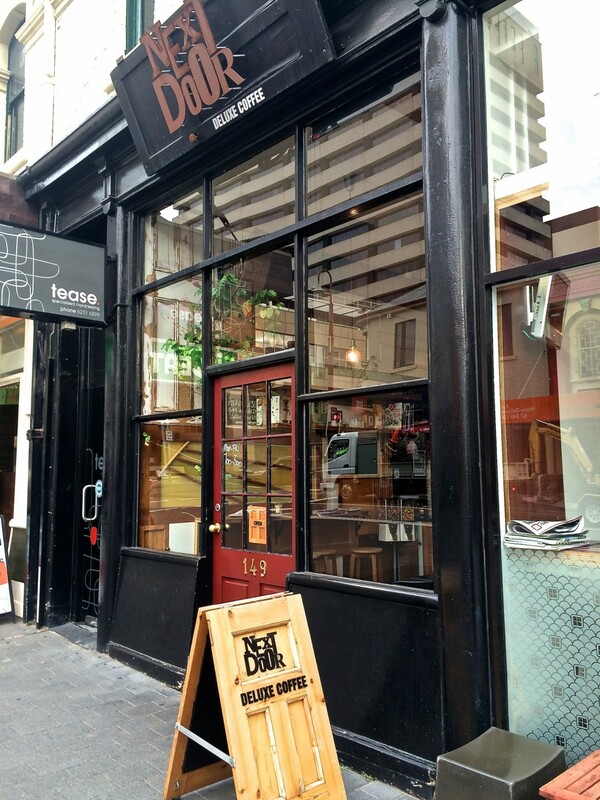 If you are looking for the best coffee in Hobart, then you can’t go past Next Door. In fact I will put it out there now – I had one of the best coffees I have ever tasted in this place. 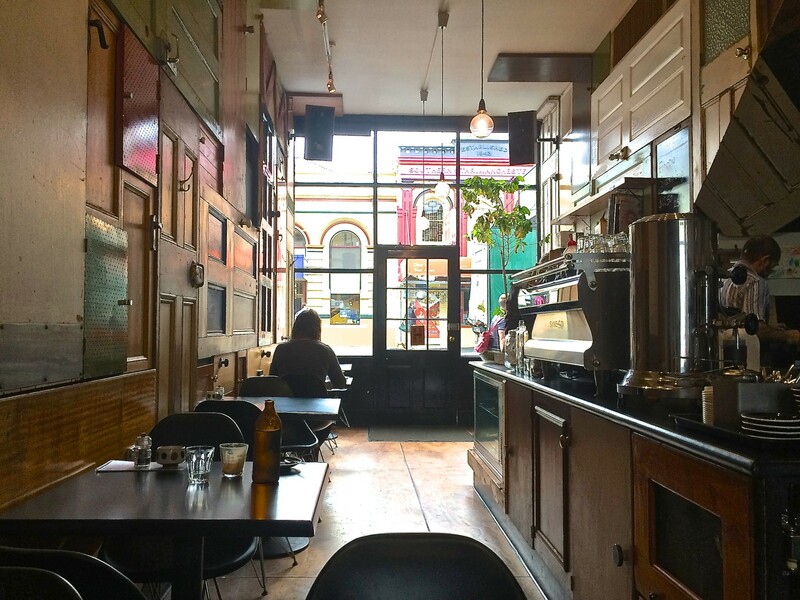 Sit yourself down in this quirky little cafe, with it’s namesake adorning every wall. Water is served in what appears to be old beer bottles which just added to the rustic charm of the cafe. 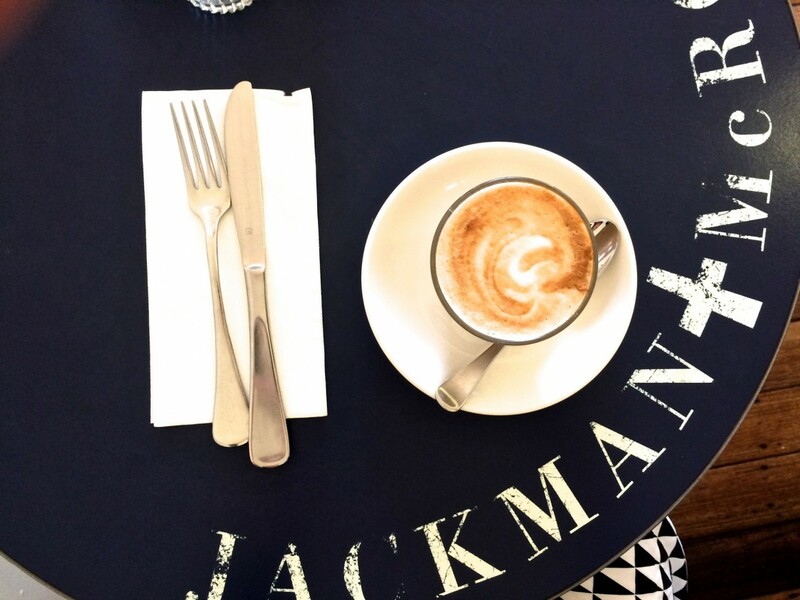 Breakfast is a simple affair as this place is all about the coffee. Staff are friendly and warm and this was evident when several regular customers came in for their morning coffee. Hello, I'm Wendy and I am the writer and editor of Travel Drink Dine. Join me as I take you on a culinary journey to some amazing places around the world.